Its time my friends to get excited again for Ghostbusters. First there is a new movie coming out Ghost Busters 3. This Ghostbuster will be a sequel to the original Ghostbusters 1 and 2 and yes it might have members of the original cast like Bill Murray. While I did enjoy the all female Ghost Buster film I have to say that its exciting to see where they go with the next film. AND IF BILL F#$#ing MURRAY is there! Well Nuff Said. 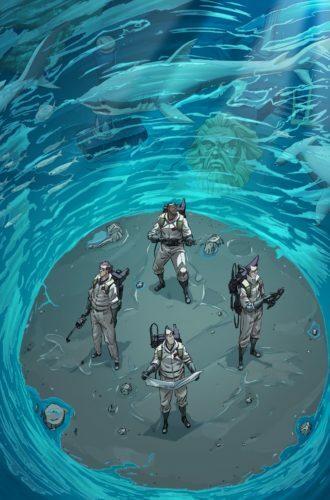 Here is the brief little teasser released for Ghost Busters 3. Its not much but it will be enough to set the mood. 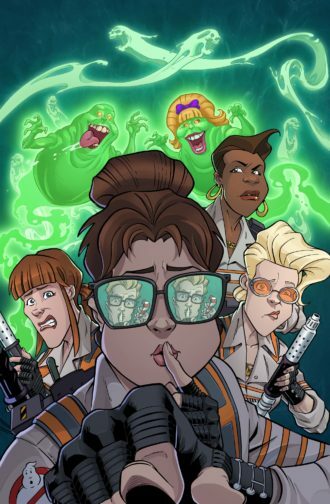 Still not in the mood for Ghostbusters? Check out these cool GhostBuster Toys.from Amazon! 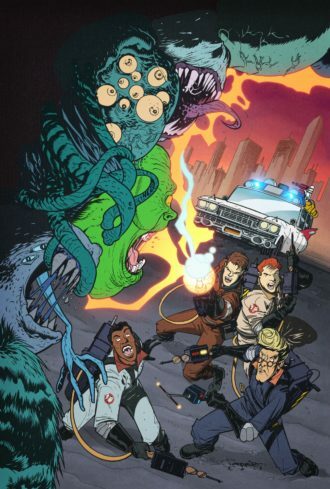 To add to the excitement of Ghostbusters there is a comic coming out for the Ghostbusters 35th anniversary that includes for stories in it. 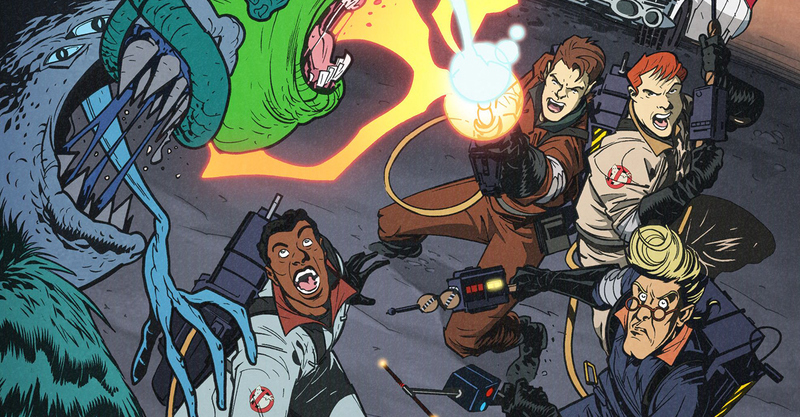 This awesome comic from IDW is basically 4 Ghostbuster comics in one. 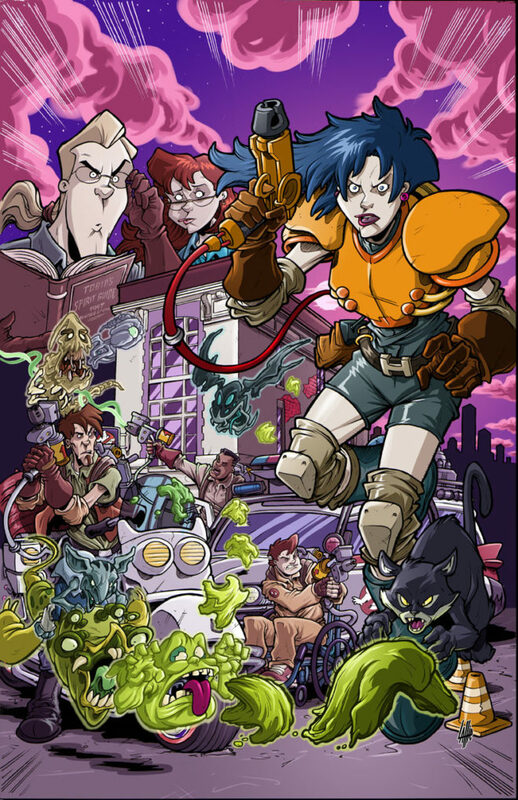 This comic is hitting Comic Shelves in April 2019.